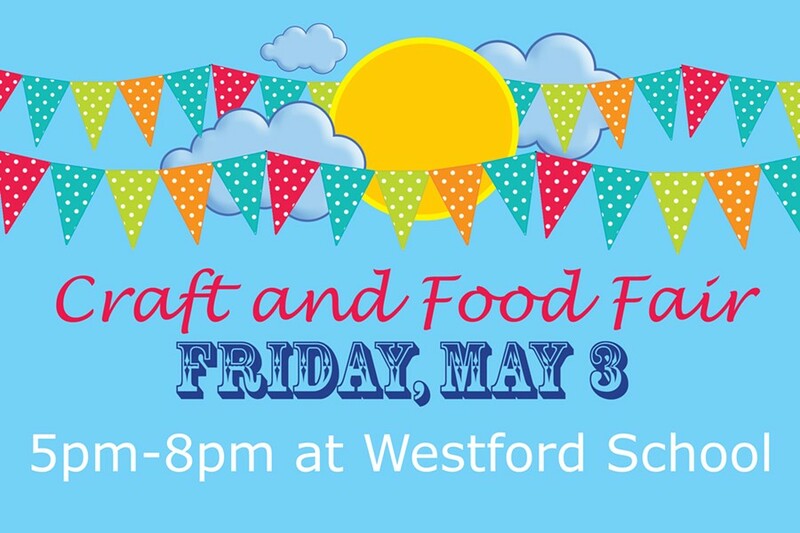 Westford Craft and Food Fair | Westford School | Fairs & Festivals | Kids VT - small people, big ideas! When: Fri., May 3, 5-8 p.m.
Shopping for Mother's Day? Multiple vendors offer dinner eats and handmade crafts, with additional merriment of a student art show and face painting.